A massive new entertainment complex planned for Winnipeg should make malls and other retail centres take notice, says a University of Manitoba professor. A massive new entertainment complex planned for Winnipeg suggests a different way to bring people to malls and other retail centres, says a University of Manitoba professor — and they should take notice. Cineplex announced Tuesday plans to build a new location of The Rec Room — which the company describes as a "social playground for grown-ups" — at the Seasons of Tuxedo retail development, near Winnipeg's outlet mall and Ikea. 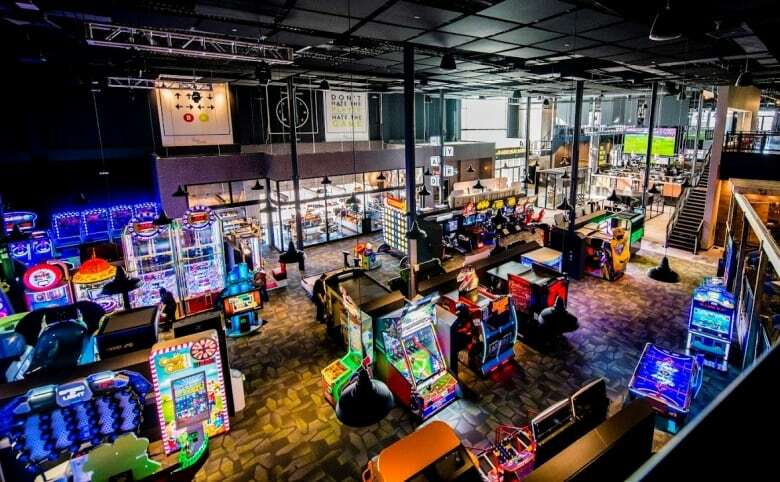 The Rec Room will be a 40,000-square-foot space featuring arcade games, restaurants and live entertainment, and could also include things like a virtual reality room, doughnut and poutine bars, axe throwing, a bowling alley and more, said Sarah Van Lange, spokesperson for Cineplex. "The thing about The Rec Room that makes it really special, and really resonates with Canadians, is that sense of nostalgia and play. When you go into the space, you're transported into years gone by." 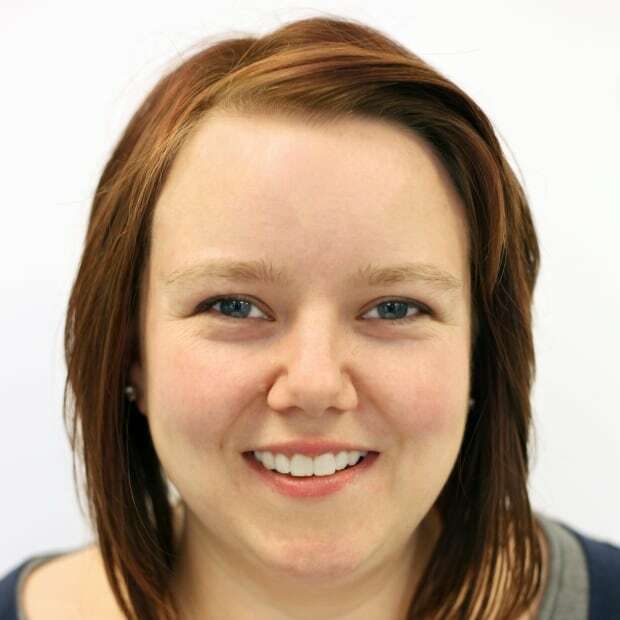 As retail landscapes shift, that kind of experience-based attraction is something that malls should be looking to draw into their spaces, says Fang Wan, professor of marketing at the University of Manitoba's Asper School of Business. "It's about collective experience" in a social space, and with some malls struggling to fill empty storefronts, it's time to think outside the big box, said Wan. She said malls and other retail hubs should consider options like giant playspaces for young kids and families, activities for teens with nowhere to hang out, workout spots for adults and places for seniors groups to gather for everything from coffee to square-dancing lessons. 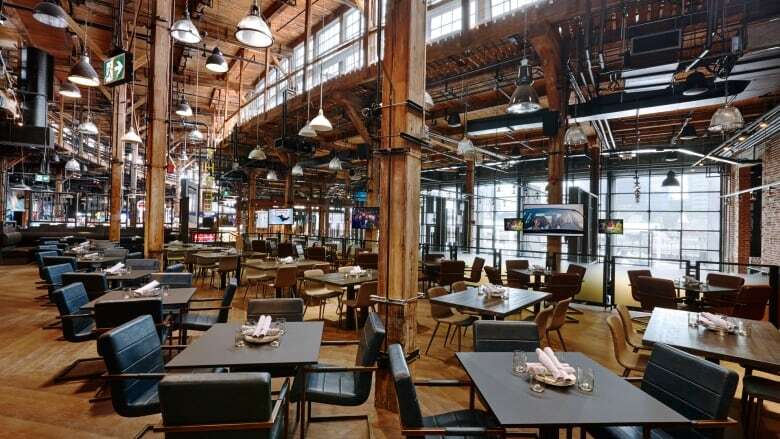 "Cineplex is a leader in this," she said, adding The Rec Room hits two key demographics — young millennials looking for an exciting place to socialize, and middle-aged adults who can feel like kids again, while having an adult meal or beverage. "People want a place to hang out," Wan said. While The Rec Room won't be in the recently opened outlet mall, the amount of retail around the area made it an attractive spot to set up, said Van Lange. "There's a lot of passers-by. So there's a lot of traffic and a lot of movement, and it already is a growing community hub. There's also a number of anchor tenants that are coming in that attract a lot of people, so that also made it a really compelling spot," she said. "It's an entertainment destination and it's an experience and I think ... that's the way that [retail] is going as well." Tom Cooper, an associate business professor at Memorial University in Newfoundland, agreed, saying the opening of a business that's not centred on shopping in the middle of a retail hub is an example of malls and retail centres shifting to experience-based offerings. "The mall, over the last 50 years, has been kind of a hub for the community, a place to go spend time with your friends and your family … whether that was through shopping or going to movies or just hanging out in the food court," he said. Something like The Rec Room, he said, "takes it to a different level." Van Lange said The Rec Room is designed to be "Instagrammable," with several spots for sharing pictures and experiences on social media. This sharing and social culture is part of why retail is changing, she said — younger people are buying experiences to be shared, rather than things. That means retail owners have to think about how to make their product look "picture perfect" so people can share their experiences, said Wan. "It's purely about the visual appeal," said Wan. "You want to take a picture, you want to share ... the [business] owner only needs to do one thing. This place looks picture beautiful." The move away from movies isn't as outlandish as some may think, said Van Lange, since Cineplex is already one of the country's largest food and entertainment suppliers. "We're diversifying our business," said Van Lange. "One of the ways we're doing that is with The Rec Room." 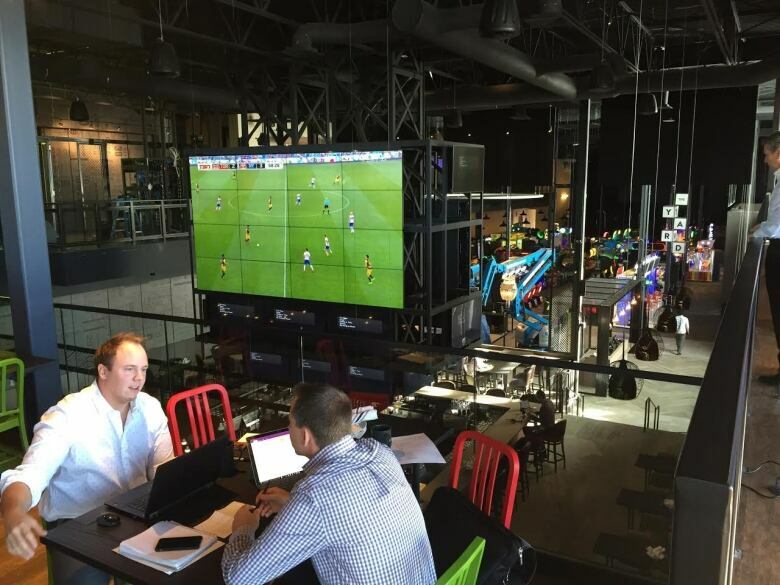 The Rec Room already has two locations in Edmonton, one in Calgary, one in Toronto, one about to open in London, Ont., and more planned for the east and west coasts. All of them have been successful so far, said Van Lange. The company hopes Winnipeg's will open late next year. "I think for the mall managers, the property managers, more than ever, they have to think about their place as a brand" to attract more experience services like Cineplex. "It's not about individual stores anymore — people can go online and buy it. So it's really not just a retailer's job to make people go to the mall. It's also the mall brand." A tale of 2 shopping districts: Sunny days for Seasons of Tuxedo, but are others left behind?